Fight against ISIS has proceeded to the city of Mosul. Advance of the combined forces of Iraqi army, Kurdish Peshmergas and Shiite militias has grinded down to a near standstill as ISIS has fallen back and into the streets of Mosul. Why the coalition is unable to decisively crush the numerically inferior ISIS units defending the city? While ISIS is often described as an insurgency, its tactics are actually a mix of conventional warfare and guerrilla tactics with a splash of extreme brutality and suicide attacks. When ISIS attacked Iraq, it used guerrilla cells set up in advance to cause chaos among the Iraqi security apparatus and then took over the territory with fast moving motorized units. Now that the Islamic State has been pushed on the defense, it continues to use a very deadly mix of tactics. 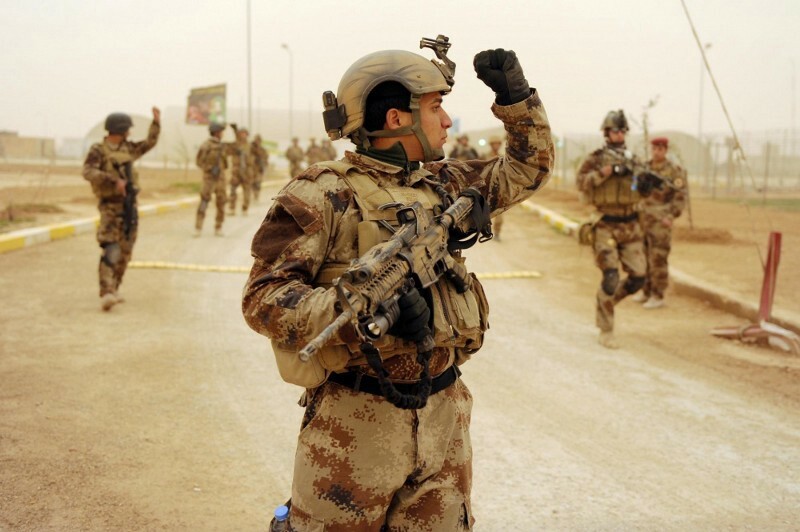 Some units continue to operate as terrorists cells, fading into the population and harassing the advancing Iraqi troops. Most forces have conducted somewhat effective delaying actions along the highways the attacking force is using. The fortified area around Mosul can be divided into several rings. The outer settlements were manned by less reliable jihadists. ISIS allowed the attacking force to take them over, with relatively light resistance. IED, VBIED, ATGMs and sniper attacks were used sporadically to cause attrition to the Iraqi troops. Emboldened by the early successes Iraqi forces entered the densely built areas. 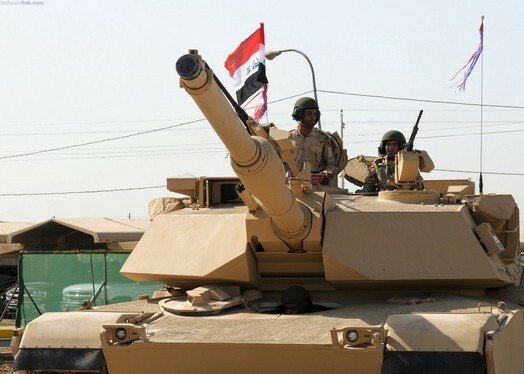 Iraqi army and the Shiite militias have mainly conducted limited scale operations than can be described as counter insurgency style operations. They have had at least limited control of the region. They have set up perimeters and control points with mechanized and motorized forces. 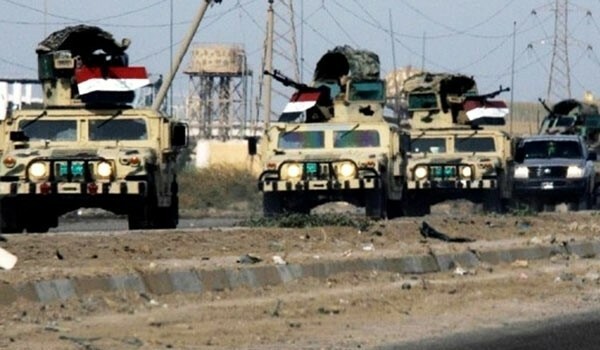 Enemy resistance was divided into smaller pockets by armored units and the pockets were either cleared out by the few elite units the Iraqi Army and Counter Terrorism Force have or they were sieged. In support of these operations the Iraqi units ran protected Humvee convoys and vehicle patrols in order to disrupt and deter ISIS operations. When these tactics were applied to the entrenched and well prepared ISIS units in Mosul the result was bloody. 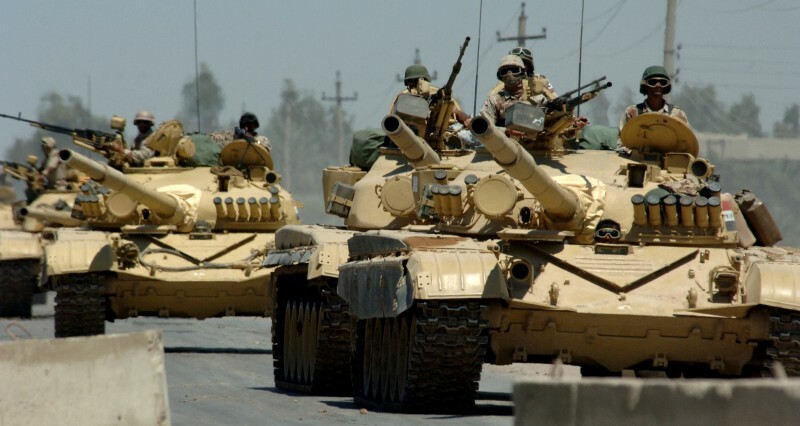 Iraqi army was forced to send its motorized light units in the streets of Mosul. ISIS then used pre-planned booby-traps and obstacles to funnel these Humvee convoys into kill zones where they were subjected to intense assaults by ISIS forces using IEDs, VBIEDs, RPGs and small arms fire. After the failure of the light units the heavy armored units were sent in. The results were similar, with several tanks getting knocked out in single ambushes. As a commander of an Iraqi tank unit stated, his men were not trained on fighting in urban conditions and lacked any organic infantry components. Combined arms co-operation is poor among the Iraqi and Shiite unites. This results in operations that the motivated and prepared ISIS forces can easily repel. ISIS then launches relentless waves of counter attacks with platoon — company sized units that contain few suicide bombers and some sappers. These assault units are well motivated and some of them seem to be well trained in infantry cqb-tactics. Iraqi Army has found its very own Stalingrad, where they are able take some ground with armor support, but are unable to hold it against enemy counter attacks that ISIS is able to conduct on their own terms. Close quarters battle from house to house and room to room against an opponent is grueling and the lack of success is demoralizing. Iraqi Army does not possess the skills or motivation required to successfully defeat ISIS in infantry warfare. What every military on the planet should learn here is, that you cannot overestimate the importance of small unit infantry tactics, the skills of the individual soldiers, a proper motivation and high morale. If an army lacks those skills, it’s forced to choose either to siege indefinitely or destroy the entire urban are with indirect fire, like Russia did in Grozny and Assad is doing in Aleppo.